How to trade without losses? Not possible. Losses in trading are inevitable. Incidentally, it’s just like in any other situation. However, with simple rules and discipline, you can significantly increase your profits! We’ll talk about the rules in this article, and you’ll have to take care of the discipline yourself. Good news: There is no need to trade without any losses at all. To earn, you only need to be in the black. In this case, a fairly large number of unprofitable transactions is permissible. For example, on an asset with a yield of 80% it is permissible to conclude 40 transactions out of 100 in the red … and still earn. The question arises… How to trade in the black? 1. Adhere to a trading plan and strategy. We will never tire of saying this, because it’s important. If there is no plan or system, there is no profit. If there is a plan, there is profit. 2. The more money there is in the account, the easier it is to trade. 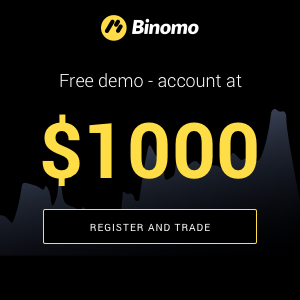 If you lose $10 when you have $1,000 in your account, you will not be particularly upset and will continue as planned. But if there is only $50 in your account, this could be unsettling and lead to mistakes and loss of the entire account. Not to mention the fact that in the first case there are 100 attempts to correct the situation, and in the second – only 4. It’s simple arithmetic. 4. Determine your maximum losses per day. For example, 15% of your capital. Once you reach the limit, stop trading no matter how “tasty” the situation on the market seems. Even if you think you see the trade of the century! Such premonitions are really mirages. 5. Carefully analyze the market before and after transactions. And do it for both profits and losses: it is important to understand how to repeat success and how to avoid repeating mistakes. 6. Control yourself. A strong emotional background, positive or negative, hinders trading. Joy, sadness, irritation, and fatigue lead to mistakes. If they arise in the process of trading, stop. If they happen before, then don’t even start. 7. Study, study, and study some more! The market changes every day; it can and should be studied. Not to mention that there are a lot of candle patterns, signals, and tactics and strategies that can significantly improve your results. If the status of your account is VIP, don’t hesitate to contact your personal manager. 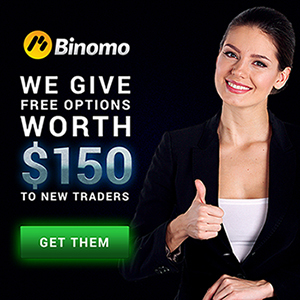 They are experienced professionals who will analyze your trading and give you personal recommendations. Here’s a secret: very few people earn huge profits from the first day of trading. In our experience, people who follow the rules above succeed. Do the same!